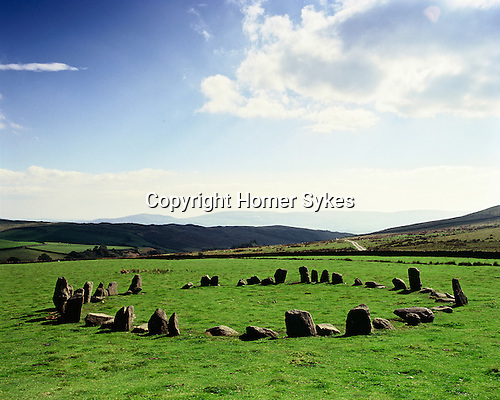 Swinside Stone Circle, Nr Broadgate, Broughton in Furness, Cumbria. England. Celtic Britain published by Orion. The Lake District.